Brenda Thorpe has been part of the Altenheim family for 27 years! She is one of 12 children and grew up in Columbia Station. Brenda has three boys and one grandson. She loves to read, do crossword puzzles and spend time with her family. 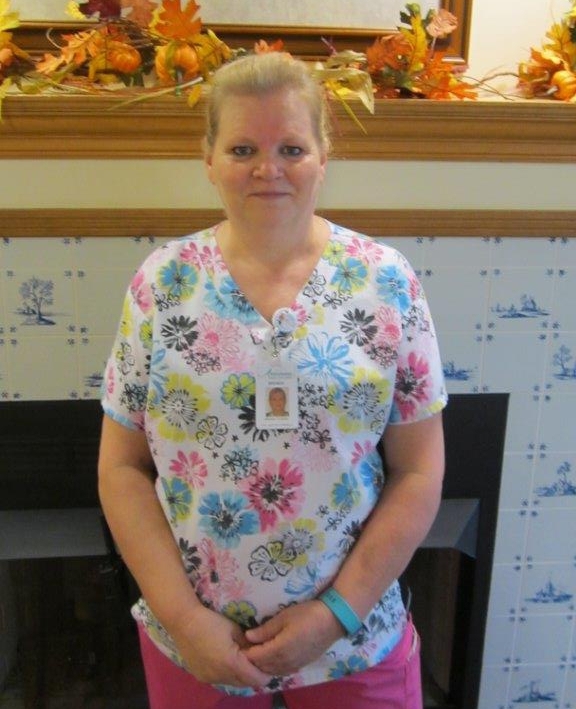 Brenda is an asset to Shurmer Place!